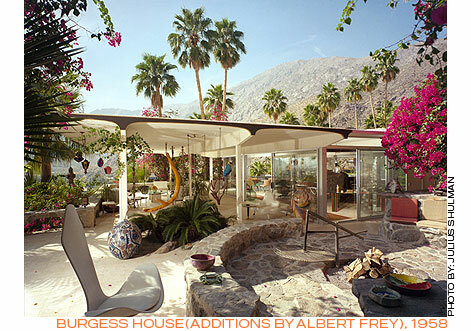 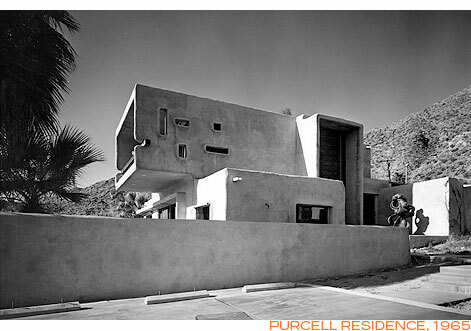 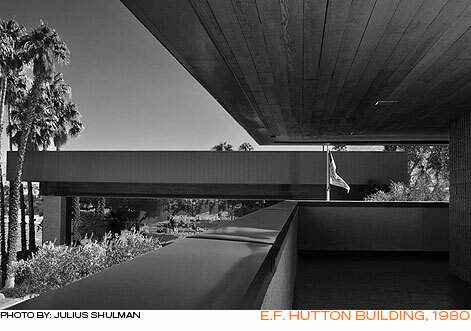 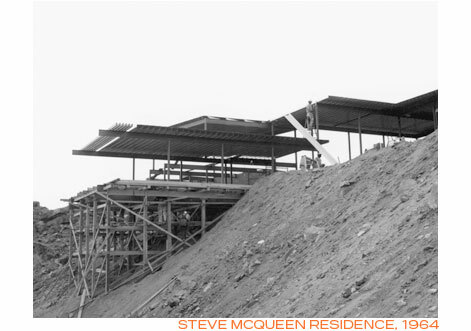 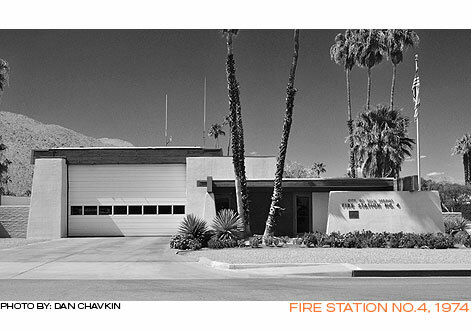 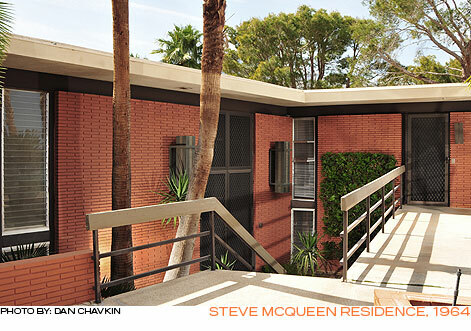 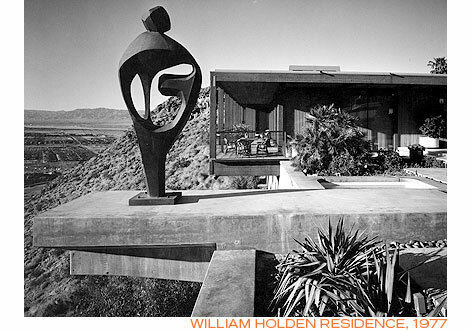 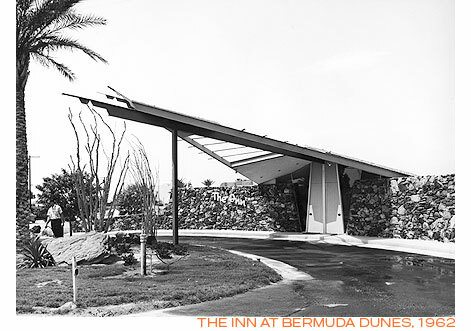 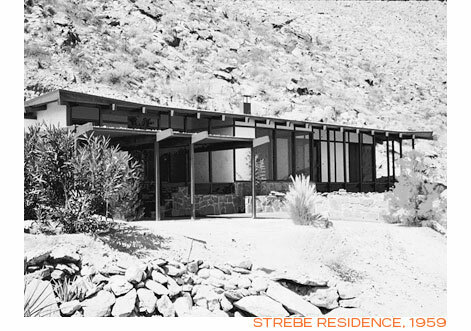 Partnering briefly with architect Robert Ricciardi in 1961, the firm completed Palm Springs Fire Station #3 and the Palm Springs Golf Course Clubhouse. 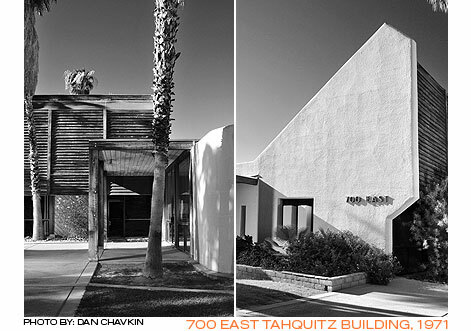 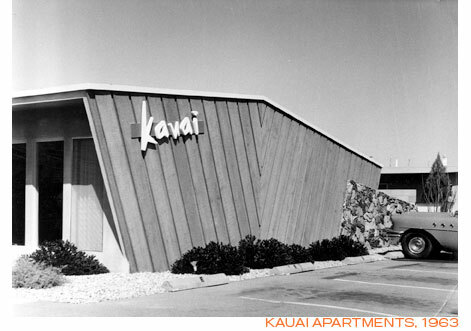 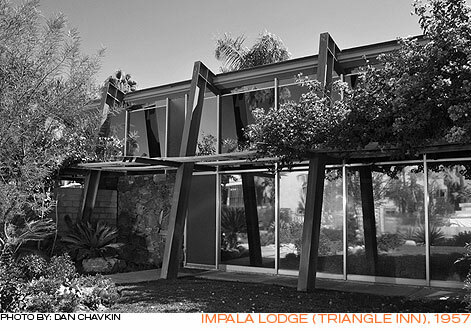 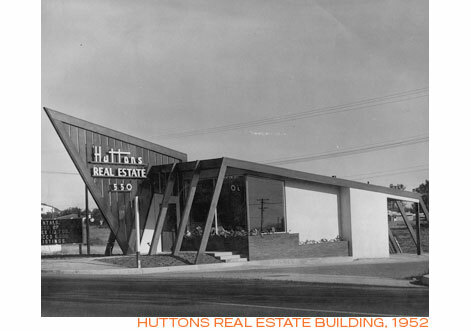 From 1965-1975 in partnership with Larry Lapham the firm designed lavish homes in the exclusive Thunderbird and Eldorado Country Clubs; other projects included the Tahquitz Plaza /Anderson Travel buildings (scheduled for demolition), and Fire Station #4. 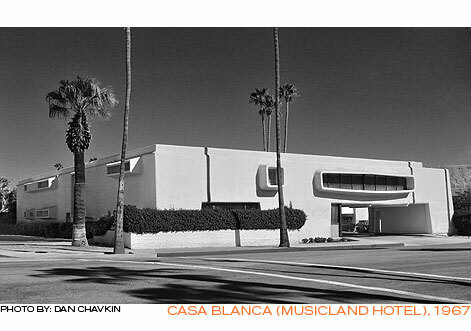 Also during this period, Kaptur remodeled the Casa Blanca Hotel into its current iteration as the Musicland Hotel. 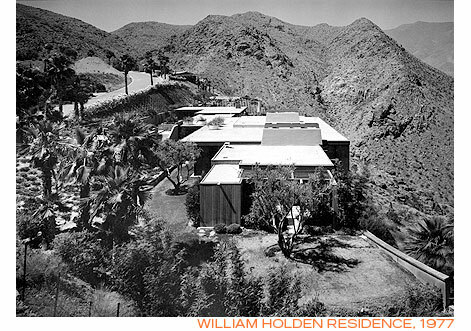 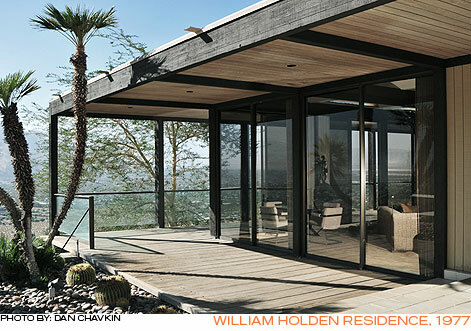 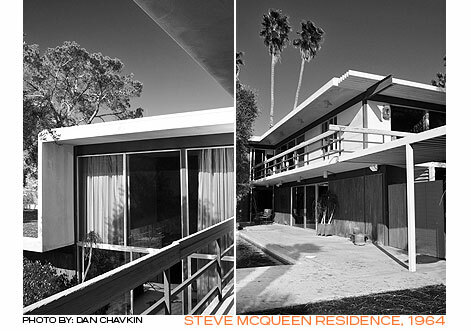 He is probably best known for two Southridge houses, one for actor Steve McQueen (1968), the other for William Holden (1977).